Online extras to accompany the ABG’s poster at the International Congress of Neuroethology held in Brisbane, Australia (July 15-20, 2018). The poster is available here as a pdf file [6 MB]. 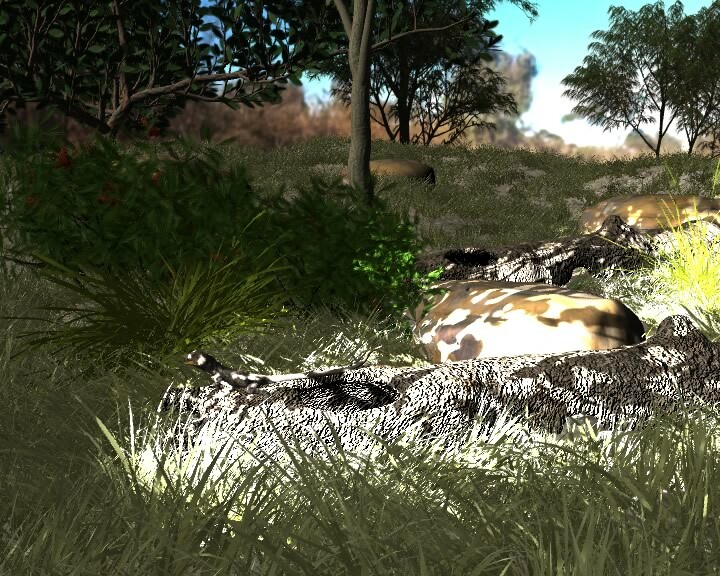 We are developing an innovative approach that uses 3D animation to determine how habitat structure, weather and motion vision influence animal behaviour. 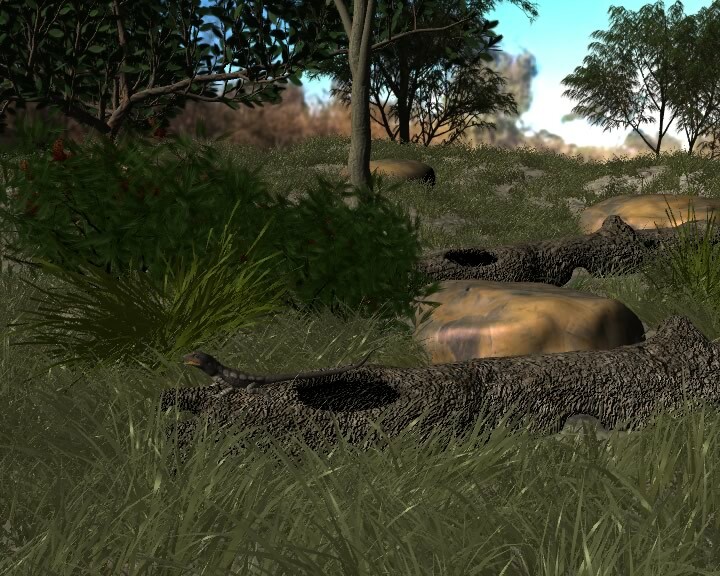 Our project focuses on Australia’s charismatic dragon lizards, and will place their motion displays in a visual-ecological context. 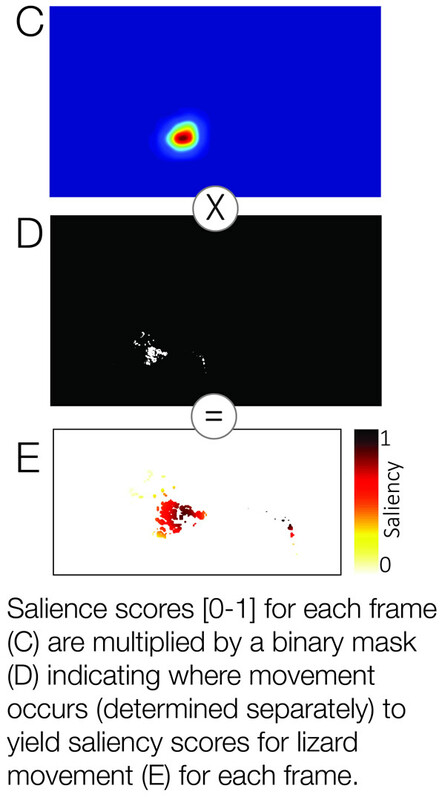 This project will link motion graphic technologies and the biological sciences and thus demonstrate the research applicability of 3D animation as a laboratory tool. 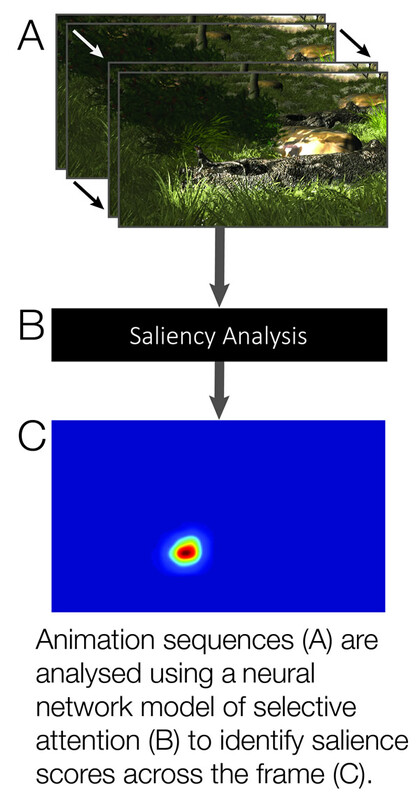 Virtual environment reconstruction encourages a fresh look at the physical world here and now and will quantify the important relationship between animal behaviour and environmental characteristics. 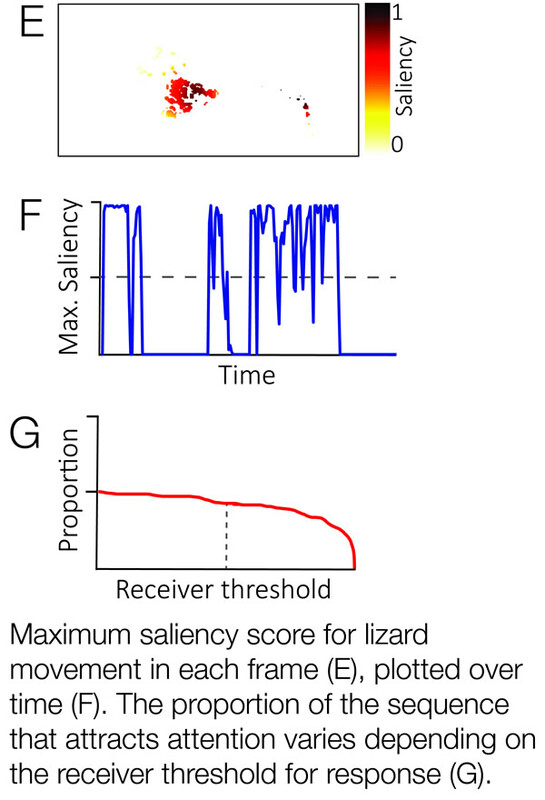 We describe our approach in full in a recently published paper in Methods in Ecology and Evolution: PDF [ 3 MB].